Sarah Winston hasn't seen her brother Luke in twenty years, and when he shows up on her doorstep, it couldn't be at a worse time. Just hours earlier, the garage sale Sarah was running was taped off as a crime scene after the discovery of a murdered Vietnam vet and his gravely injured wife-- Sarah's clients, the Spencers. Now Luke is here, asking her not to tell anyone in town, even her ex-husband the chief of police. All Sarah knows is that Luke is undercover and investigating a story. Then he vanishes. 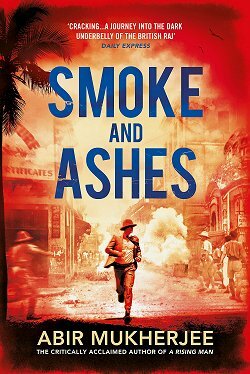 As she searches for clues to where Luke may be hiding, Sarah comes across a list of veterans and realizes that she's going to have to find out who killed Mr. Spencer in order to find her brother. And all without telling her ex. This is an excellent, multi-layered mystery that revolves around Sarah's estranged brother. 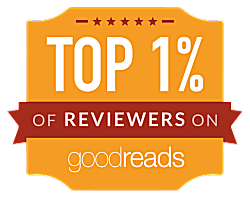 It's a chance for readers to learn some of the main character's family dynamics... speaking of which, the relationship she has with her ex-husband is an interesting one. 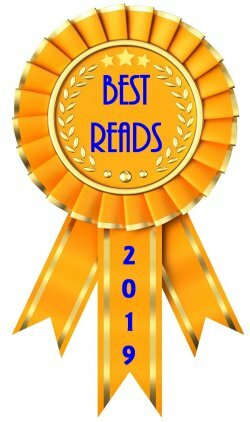 Sarah Winston is a main character I rapidly grew to like, and I had to smile when her friend Gennie laid down the law and insisted Sarah learn self-defense after finding herself in a dangerous situation once again. 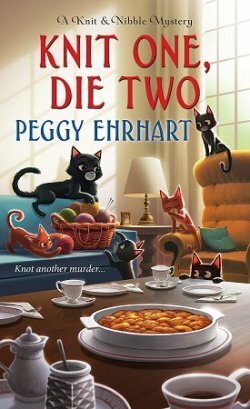 I know of several other main characters in cozy mystery series who should do the same thing. Gennie could have a flourishing career. The mystery is solved in A Good Day to Buy, but the book ends on a cliffhanger with Sarah's personal life. 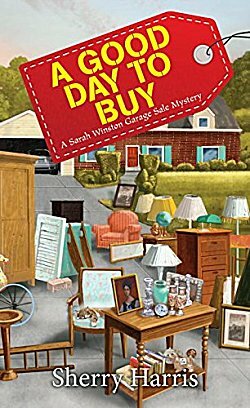 I was very impressed with my first Garage Sale mystery, and I wouldn't be at all surprised if I visit Sarah Winston again-- especially to see how that cliffhanger turns out. Oh, this does sound interesting, Cathy. I like that plot point of secrets in the family's past, and the characters sound 'fleshed out.' Glad you enjoyed it. Yes, the characters are what will bring me back to the series. I am looking forward to this one too! Sounds like you're a fan of the series!